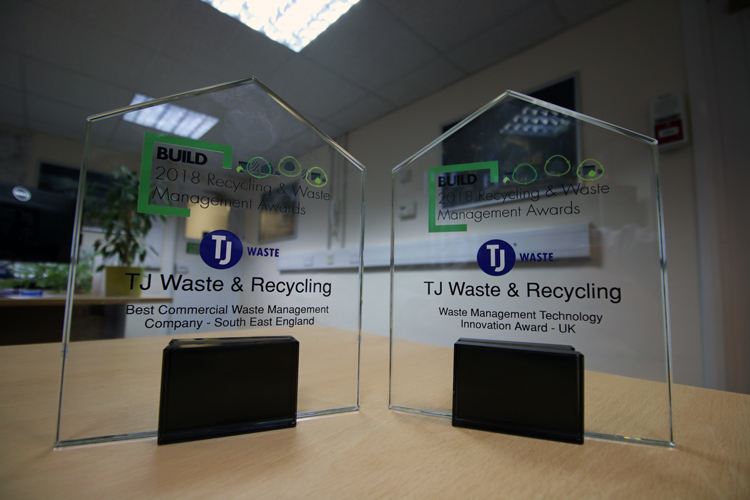 TJ Waste & Recycling has won two BUILD Awards: Best Commercial Waste Management Company – South East England, and the Waste Management Technology Innovation Award – UK. BUILD Magazine’s Recycling and Waste Management Awards 2018 focuses on recognising the work of enterprises that have made it their mission to innovate and develop sustainable solutions to the control of waste. BUILD awarded 10 accolades to companies across the globe. TJ applied for the awards and completed a second round of questioning by email. A team of researchers then put together a case for a judging panel and TJ beat off the competition to win both awards. BUILD is a monthly magazine that aims to publish the latest need-to-know information and updates from across the global construction and property industries. TJ’s achievements over the past year have made them a worthy winner of these awards. 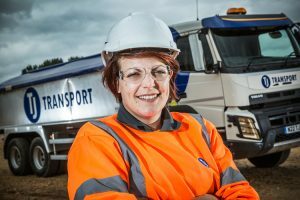 Amongst their most notable triumphs in recent years has been the purchase and development of their two materials recovery facilities in Portsmouth and Southampton. 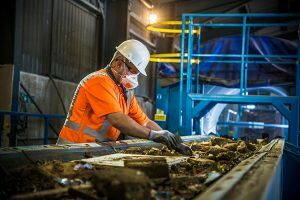 These facilities have been instrumental in aiding the recycling process and have enabled them to divert 90,000 tonnes of waste from landfill in the last 12 months alone, resulting in huge environmental benefits. TJ has also been quick to capitalise on the benefits of modern technology. In partnership with AMCS, an industry-leading software developer, TJ has developed a fully automated and mobile system for its drivers and transport office. 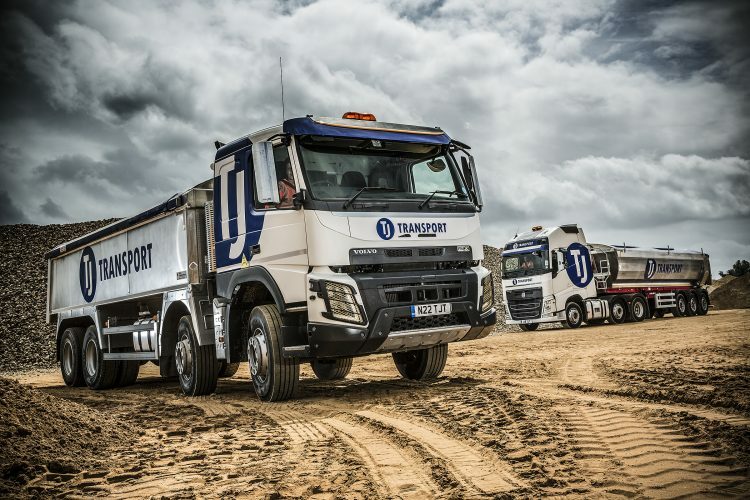 The system has delivered operational, commercial and environmental benefits including a reduction in wasted journeys, fleet mileage, fuel and emissions. The system has also greatly improved the customer experience, with the implementation of an online customer portal. Using a secure login, customers can access a wide range of account service and management data, which has reduced administration time by two thirds. This has differentiated TJ in terms of service delivery and customer experience, and feedback from employees and customers has been extremely positive. 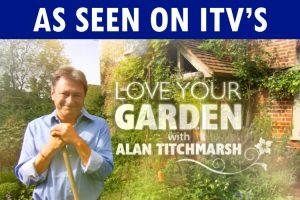 The company was recently awarded a ‘Gold Trusted Service’ provider by Feefo, achieving at least 4.5/5 stars in reviews for the third year in a row.